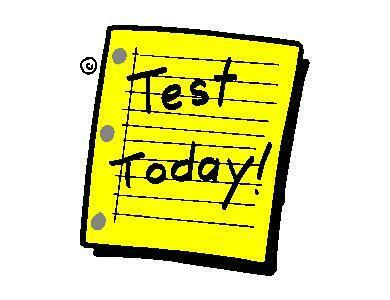 Blocks 1 & 2 will test on Thursday. 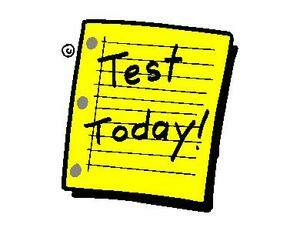 Blocks 3/4, 5/6 and 7 test on Friday. Dismissal on these days is 11:42. Hit the books!